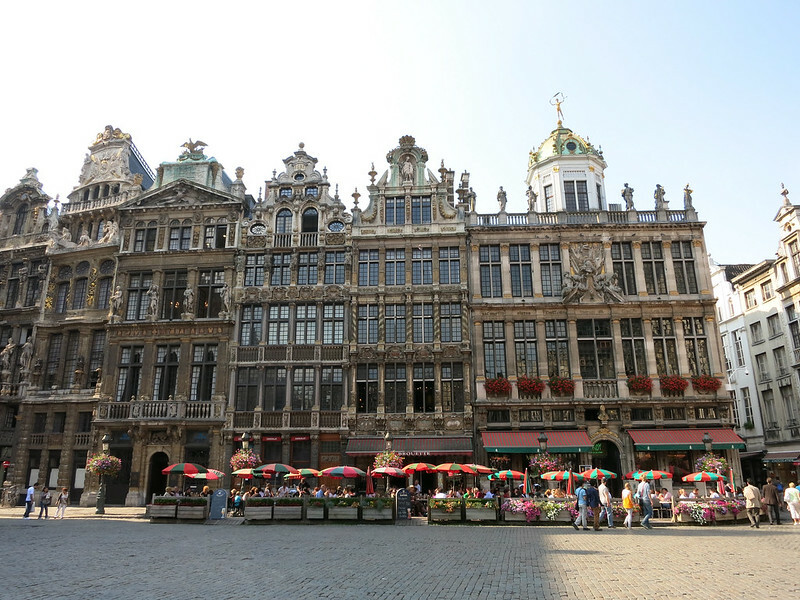 The beautiful old buildings at the Grand-Place. Poor Belgium. It is a tiny country that is unfairly eclipsed by the glamour and wealth of France to its south. 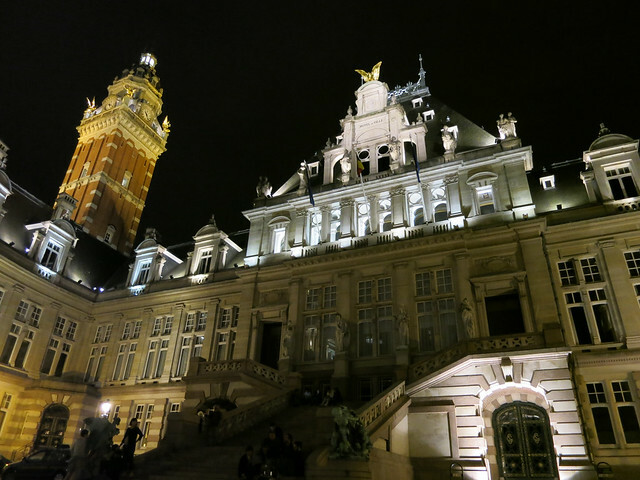 Brussels is an exquisite city, but lives in the shadow of flamboyant Paris 162 miles away. As such, it is also less touristy and allowed us tourist-hating tourists to explore it in peace and quiet. Because I couldn’t take any photos inside the museum, so this is an image from Google of one of my favorite paintings there. 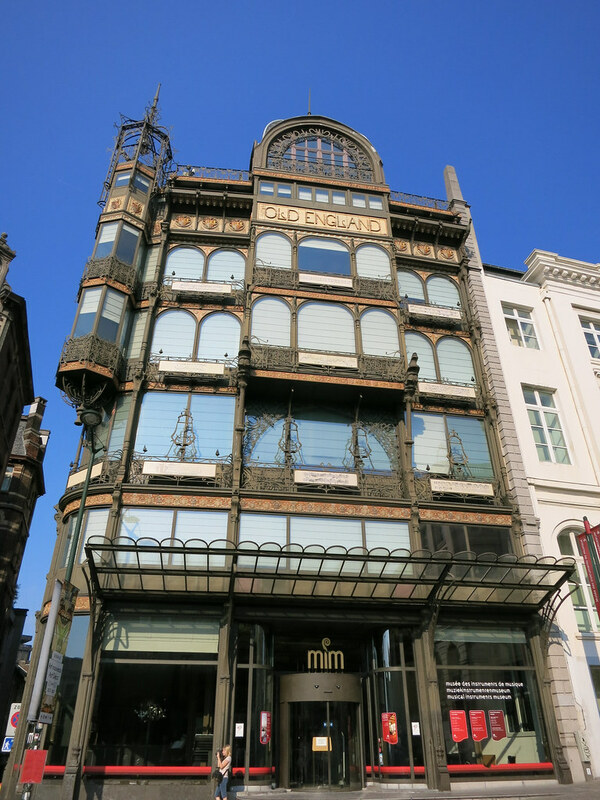 The only museum I was interested in checking out was the Magritte Museum, having been a long-time fan. It’s kind of lame that they don’t allow photography inside, because the exhibition setup was unique. 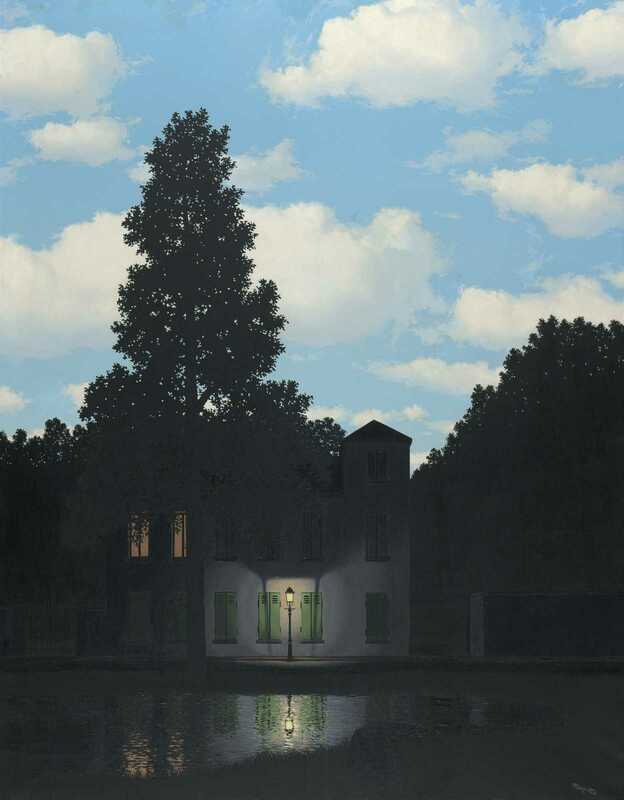 Magritte’s work was accompanied by his thoughts and quotes on the walls, and they put many of his lesser-known graphic design work on display. You won’t find his more famous paintings here, but like the Van Gogh Museum, the exhibition does a good job at showing how Magritte grew and evolved as an artist. I wish we had more time for the Contemporary Museum in the same building. Art Deco exterior of the Musical Instruments Museum. Flex had recommended the Musical Instruments Museum, which I was thoroughly skeptical about. But we trusted his taste in things so off we went, and we were glad we did. 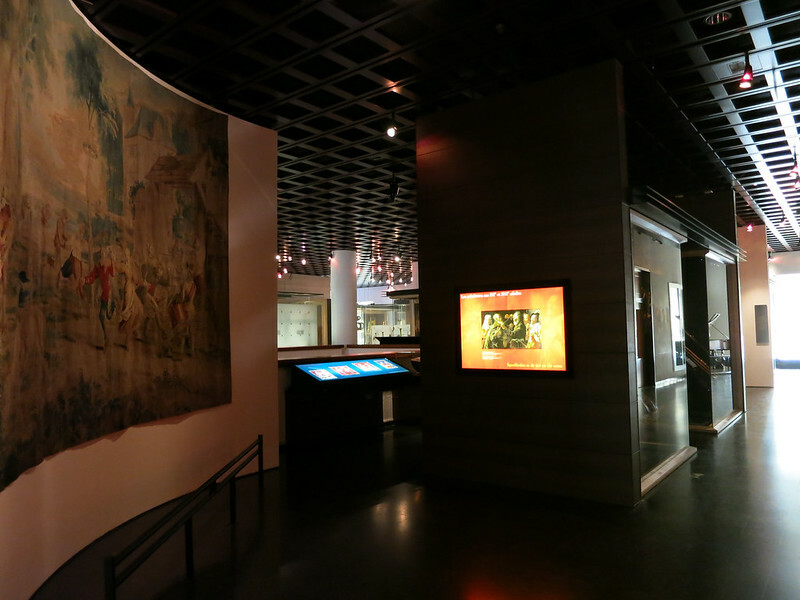 MIM is housed in a five- or six-story Art Deco building, and showcases a huge collection of old instruments from around the world. 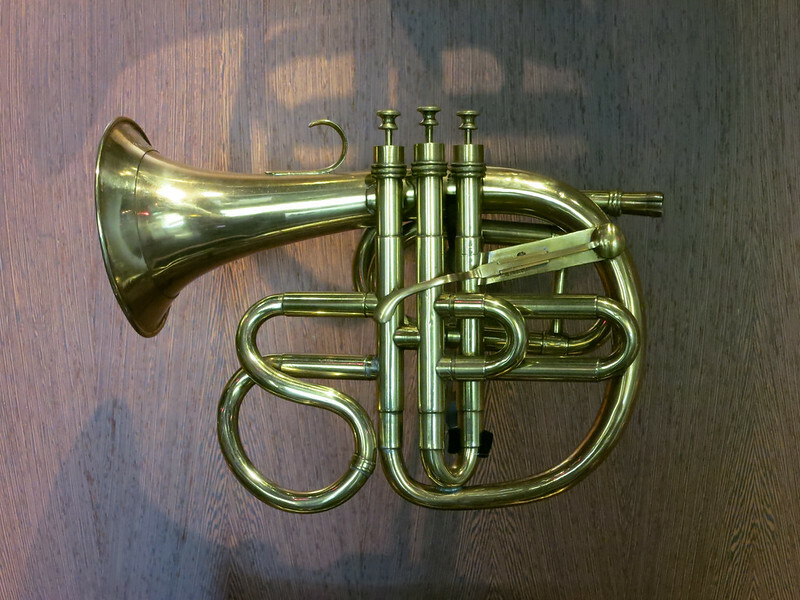 To my utmost ignorant eye, most of them look like some kind of mutant spawn of recognizable Western instruments. 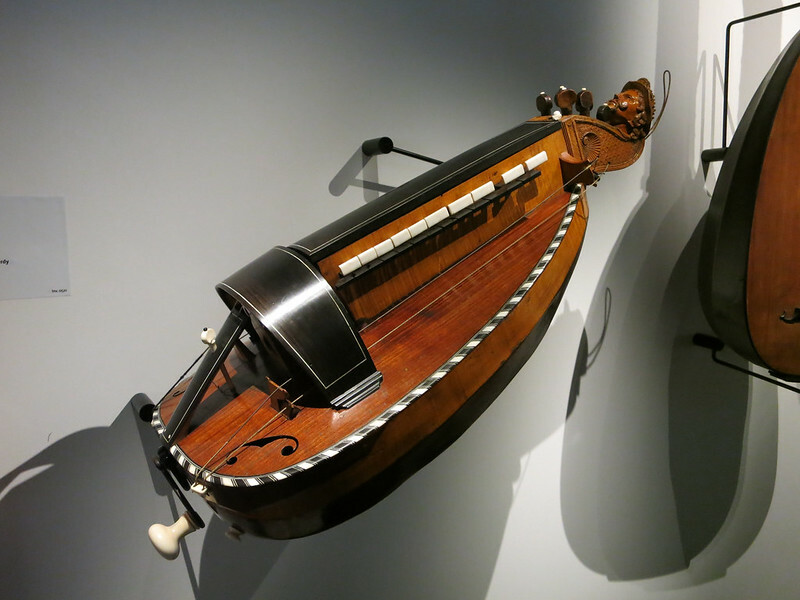 A cool string instrument. I wish I knew what it was called. What happened?! 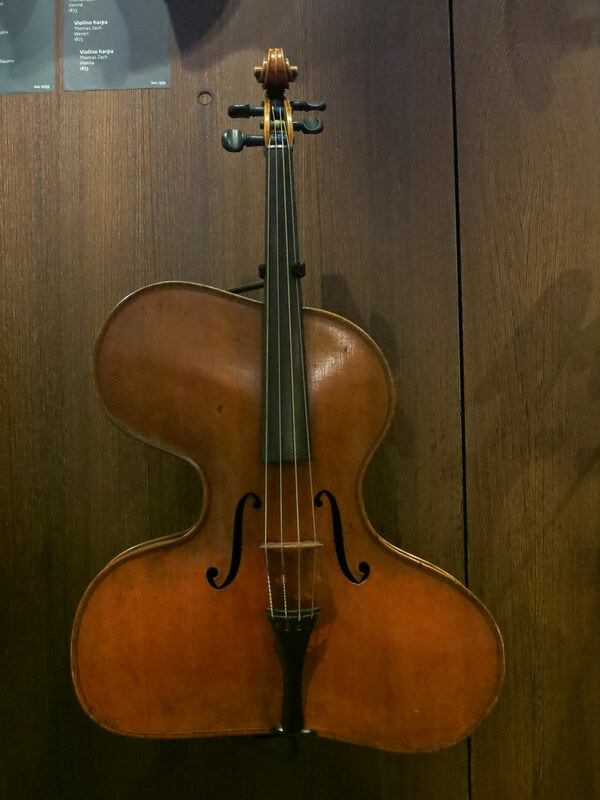 It’s a Salvador Dali violin! My only brush with Belgium prior to visiting was the chicken waterzooi my mother would make for dinner sometimes. In the ‘80s, my uncle was an editor for a Japanese newspaper and was stationed in Brussels for a while, and my cool cousins grew up speaking French and, I assume, eating lots of quality chocolate. The waterzooi recipe came from a Belgian friend of my aunt’s, and was something she brought with her when the family was transferred back to Tokyo. 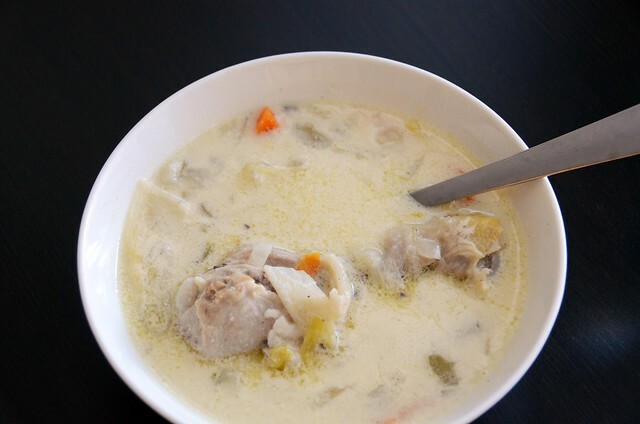 Its light cream broth with a hint of tanginess from the lemon always reminds me of home. My amateur attempt at waterzooi. It tastes a lot better than it looks. With four days to spend in Brussels, we scoured Couchsurfing for the perfect host to spend that time with. We found it in the form of a tall, stylin’, chain-smoking Belgian named Flex who quit his cushy fulltime job to work for himself and to enjoy a more flexible schedule. 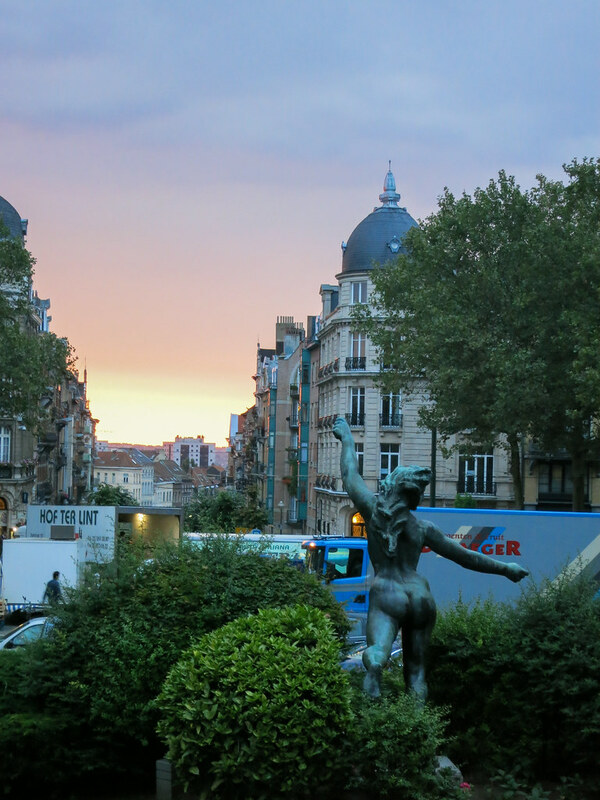 Flex lives in a beautiful apartment in the hip neighborhood of Saint Gilles, which reminded us of Park Slope (Brooklyn), but with a lot of cool Art Deco architecture and a much more happening scene during the work week. Eating and drinking on the steps of the Saint Gilles City Hall. Watching the sunset from City Hall. The first night in the city, Flex took us to an outdoor market where we bought freshly-made Moroccan wraps and a bottle of cava to share on the steps of the Saint Gilles Town Hall. It was a Monday night and people were packed into the square eating and drinking late into the night as if they didn’t have work the next day. 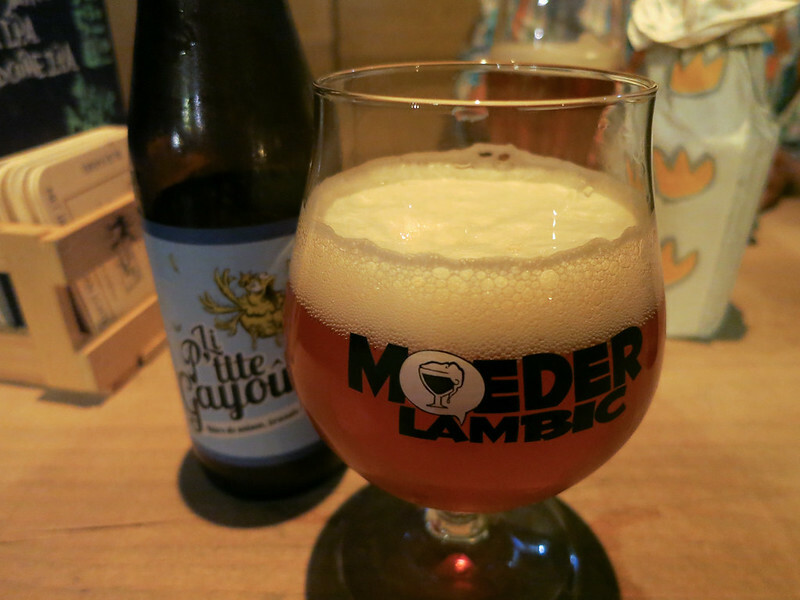 We finished the night with Belgian beers at a nearby bar, Moeder Lambic. 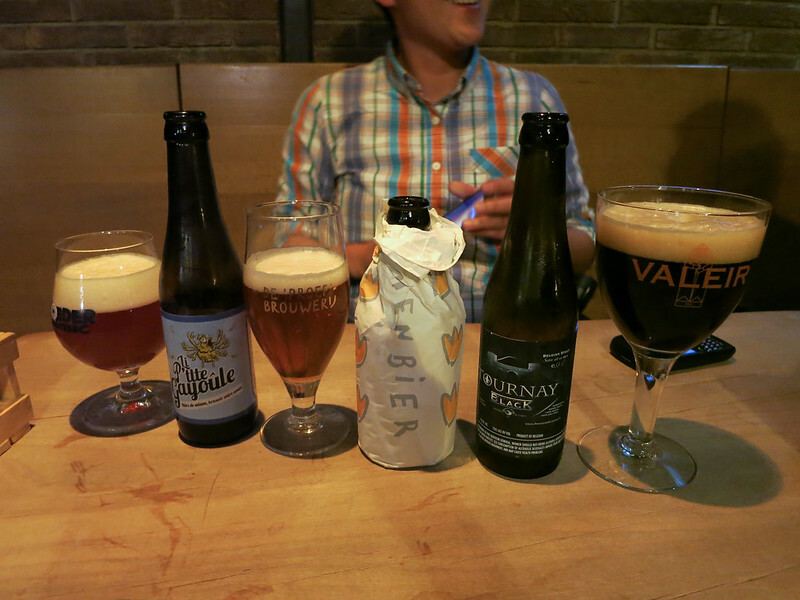 Beer, beer and more (Belgian) beer. I caught a glimpse of one of my cousins here, a beer lover (well, alcohol lover) who would’ve undoubtedly sat at one of the wooden tables savoring the bar’s offerings. When we left the bar after midnight, there were still a good number of Belgians there. Seriously, Europeans know how to have a good time. The Place du Grand Sablon. Besides their beer, Belgians take chocolate very, very seriously. 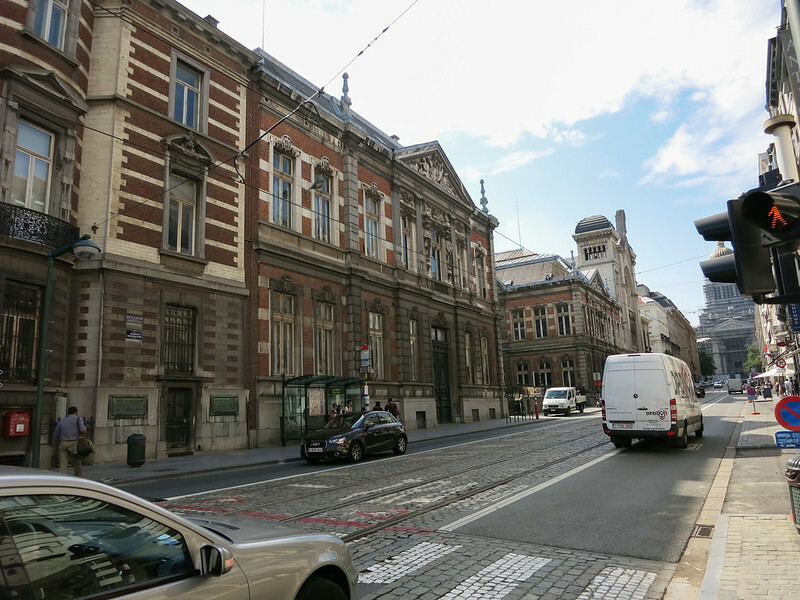 Flex pointed us in the direction of the Grand Sablon neighborhood where all of the big chocolatiers are clustered. We realized that we’ve already had most of these chocolates in Tokyo or New York: Wittamer, Neuhaus, Pierre Marcolini, Godiva… But we also realized that they were much cheaper in Belgium so we sat down at Wittamer for dessert and I caught a glimpse of my aunt walking through the neighborhood with her sons in tow. 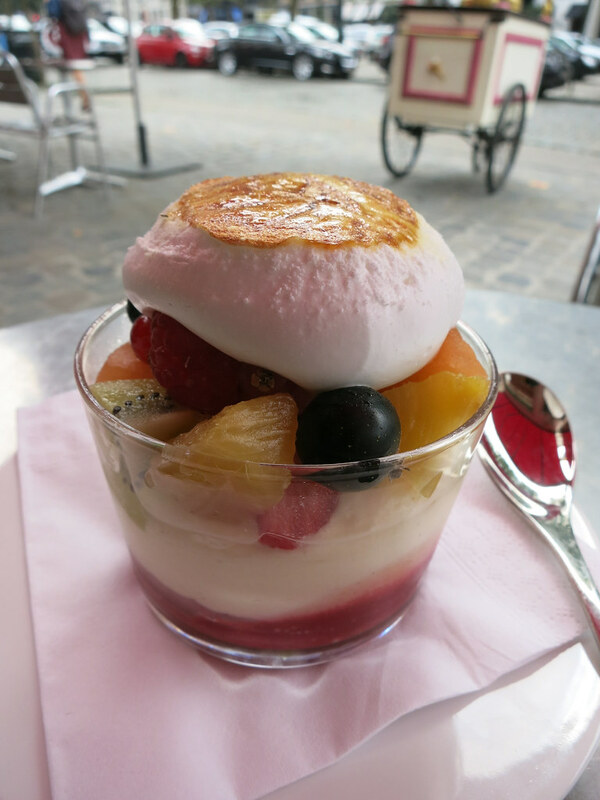 Custard with fruit at Wittamer.